A place where Gamers unite for help, to find a team, ask request, and more. 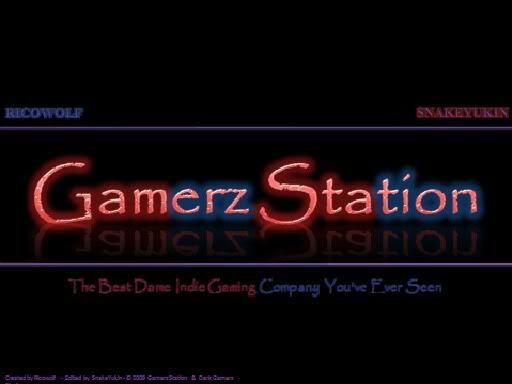 Gamerz Station's website has been launched. Check it out here... NOW! » Has anyone you've met on BABV changed your life? » They changed the top model girls????!!! Copyright © United Gamerz. All Rights Reserved.